Kai Siedenburg is a nature connection guide and writer who helps people cultivate intimate, mindful, and juicy relationships with the natural world for the benefit of all beings. She is passionate about sharing mindful nature connection as a path to greater peace, joy, and healing in our lives and in the world. Kai’s role could be described as an Earth whisperer, an authority on Human-Earth relations, or a living, loving bridge between the human and natural worlds. Some people just call her “Nature Girl.” She is the founder and Principal of Our Nature Connection. Without realizing it, Kai has been preparing to do this work her entire life. It integrates and builds on three key aspects of her life path: deep love and respect for the natural world, long-term study and practice of mindfulness and everyday spirituality, and extensive professional experience designing and leading educational programs. Kai Siedenburg is the product of a somewhat unlikely union between a deeply intuitive artist and healer mother and an eminently practical engineer father. She likes to think she combines the best elements of both parents, and sometimes she is right. Born in Geneva, Switzerland, Kai was a precocious infant. 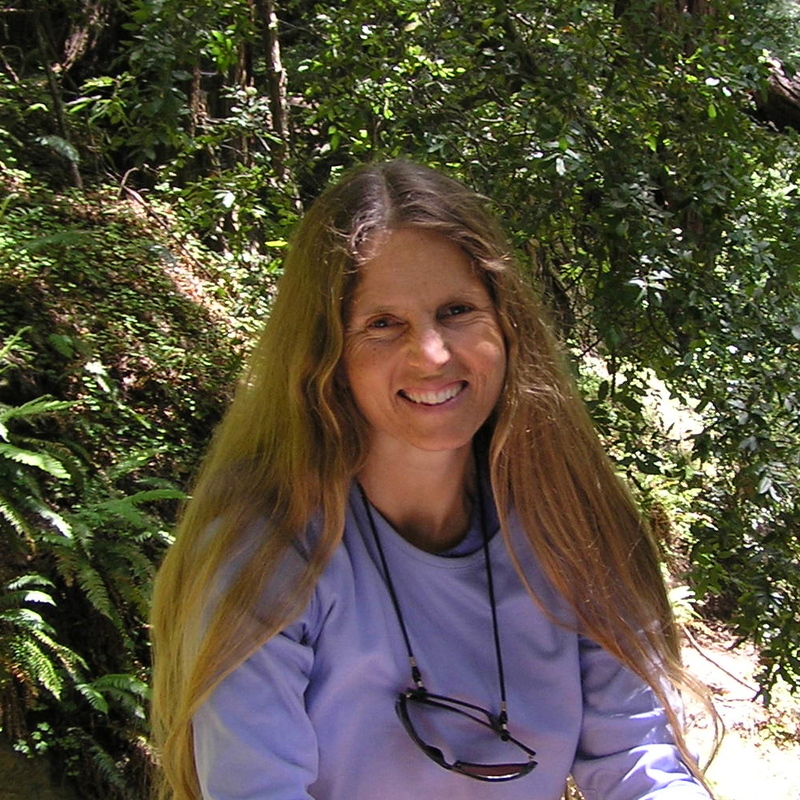 At the tender age of four months, she conspired with the universe to bring her family to the San Francisco Bay Area, thereby ensuring her access to abundant natural inspiration and a smorgasbord of creative, healing, and spiritual practices, all of which helped prepare her for her current work. Kai’s life is woven around four golden threads: love for people, love for the Earth, a strong call to contribute, and a yearning for deep connection. She believes that we all have unique gifts to give, and that our life journey is about discovering and expressing those gifts. Her tendency toward over-thinking and over-doing led Kai on a long-term quest for ways to calm and center herself and connect with deeper wisdom. She is immensely grateful for her foundational practices of nature connection, meditation and mindfulness, yoga, Qi Gong, and conscious dance. These practices have helped her connect with her authentic self and with something much greater than herself, and have made her life much happier, healthier, and more balanced. Her favorite things to do generally involve love, creativity, nature, and/or movement. They include hiking, gardening, singing, dancing, swimming, creating from Source, sharing time with loved ones, being on retreat, and simply being. Kai is grateful to inhabit a very special part of the known universe: Santa Cruz, California. She has been growing deep roots there since 1987, nourished and inspired by beautiful wild land and beautiful wild people. Kai Siedenburg is committed to ‘being the change she wants to see in the world,’ and has dedicated her life to advancing sustainability, health, and social justice. Since 1986, she has designed and led innovative programs to educate people about sustainable agriculture, food systems, and the living world. Kai is a natural teacher, organizer, and bridge-builder, known for her inclusive and collaborative leadership style, commitment to the greater good, and talent for organizing creative and participatory events. From an early age, she has brought people together to make good things happen. In her 25-year career working with non-profits on food and agriculture issues, Kai made important contributions to developing and promoting innovative food system models, increasing policy support and funding for sustainable agriculture, building consensus and collaboration among diverse leaders, and integrating social justice with sustainability concerns. Along the way, she helped organize five groundbreaking coalitions, provided direct support to hundreds of groups, wrote and edited dozens of publications, organized hundreds of meetings and events, and played a lead role in raising millions of dollars in grant funds. The key positions she held were: Training and Technical Assistance Program Director for the Community Food Security Coalition, Founding Director of the California Sustainable Agriculture Working Group, and Campaign Coordinator for Pesticide Action Network North America. Kai left her last full-time position to follow a calling to help people connect directly and mindfully with the natural world as a path to mind-body wellness. 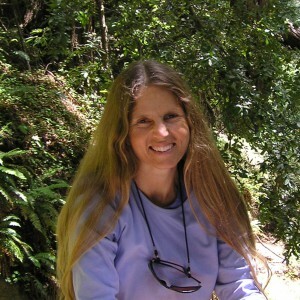 Since then she has created an extensive body of nature connection practices, programs, and writings that are now being offered through Our Nature Connection. For more information, see Kai’s LinkedIn profile.